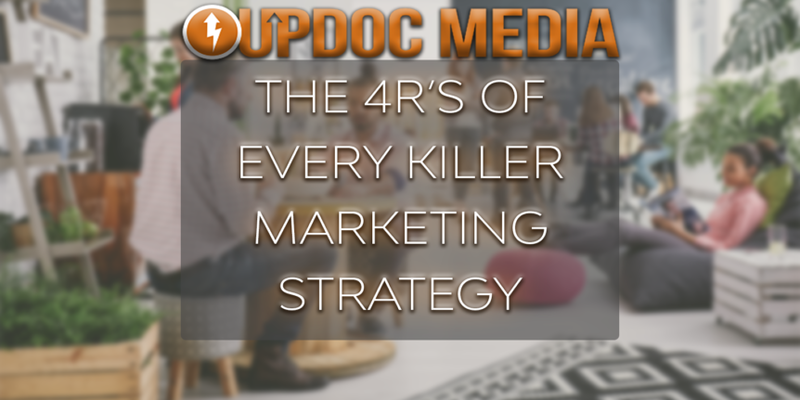 No matter your marketing tactics, overarching strategy, number of initiatives, utilized tactics, etc…. it all falls upon the 4Rs. Why? Because, the 4Rs are constants in marketing —AND— typically, the most ignored fundamentals within not just marketing, but good business practice. No matter the changes in technology, the human element behind purchasing behaviors won’t likely vary much. They may express themselves differently as marketing media continues to evolve. Nevertheless, these 4Rs are absolute must-haves when it comes to truly integrating platforms, technology, tactics, content, sales teams, and funnels… all into a seamless approach that is a killer marketing strategy. Who is going to close the deal? Typically, this is done by someone in sales. The thing of it is, contemporary sales teams aren’t what they used to be, primarily because contemporary consumers don’t convert in isolated interactions… it’s all fluid, seamless… a true continuum of customer experience. So, the question remains: Who is your first point of contact? Who receives your leads? How does that first contact feel to the customers/end-user? This string of questions requires an absolutely precise answer; systematized, scalable, and reproducible across the brand. To test this, just inquire via all your major direct channels (phone, text, email, direct messaging) to various team members and collate the response. Each location and each team member should be conducting the process of reception in more similar ways than divergent. One would actually be surprised if not terrified to know what type of leads are dropped at this first, absolutely crucial step. Let me ask you this. What is your average Customer Lifetime Value (CLV)? In the case of outpatient physical therapy practice, we can say for sake of easy numbers that a single course or episode of care would be considered our CLV; and, that such a care bring in revenue that is a few shades above $1,000. So, let’s just say $1k = CLV. A highly, under-addressed element in most industries, and certainly in the practice of Physical Therapy is: CHURN. Churn, and many other terms like it, all describe the percentage of retention a customer holds to across their CLV. For the ease of talking numbers, say an episode of care is 10 visits. So, each visit is worth $100. Well, if a customer to a physical therapist — their patient — only comes in for 8/10 visits, you’ve lost 20% of your CLV due to a 80% retention rate. Again, for ease of numbers: Say a clinician sees 10 customers a day, 5 days a week, for 50 weeks of the year. That’s 2,500 patient encounters a year or $250,000 of gross revenue. That’s great…. if that represented 100% retention of CLV. The problem is, that only represents an 80% retention rate, which means: Your company has left $62,500 of revenue unrealized due that 80% retention rate. What is worse is that is that for every 5 FTE of clinicians, you’re losing 1 FTE of gross revenue production. AND, if by chance your company has 5 clinics, each with 5 providers… you’re actually leaving an entire clinic’s equivalent of business completely un-captured… all because of poor customer retention. The lesson here is this: Getting someone to buy, once… that’s not that hard. Getting someone to keep buying… that’s a little harder. Getting them to buy, again??? THAT, is the hard part — and, happens to be the 3rd R: Reactivation. The universe is funny with that 80/20 Rule. It’s been quoted in so many different contexts; from contribution of value to, persistence of problems, and especially, to companies growing based on return customers. Yes, Return Customers. For so very many businesses, their financial success thrives off of 80% of their business coming from the veritable 20% of their customers. Now, while this may not be a hard-and-true figure to go by, it is the concept that matters. Companies such as Apple, Disney, and Amazon — these brands are industry leaders because they not only retain your full CLV per purchasing episode, they get you for every subsequent order. THAT, is the key to their success. Now, sure… I’ll be the first to say that the physical therapy business and the technology business, isn’t the same… and, it’s quite different from entertainment… and, certainly, it’s a bit of a different beast than is online sales and managing a worldwide supply chain. HOWEVER, there are far more similarities in business strategy to appreciate than differences. In every industry, a business will be successful if leads are warmly nurtured into purchasing behaviors. They will grow in success as they maximize their CLV retention rates. AND, each time a customer needs a job to be done via products or services, branding effects giving consumers a propensity to purchase from previously patronized companies will help those businesses continue to win. Think about how many times you’ve gone back to the same grocery store, or ordered a product from a website, or went to the same gasoline station (Ha! This last sentence is likely to date this blog post in the coming days)… more likely than not, you’ve developed a consistent habit of all of the above, within a certain respect. The same goes for the customers of physical therapy practices. How often do you get repeat customers? How much of you current caseload is comprised of past customers? These numbers matter. These numbers describe a combination of brand equity as well as your reactivation ratio that describes your brand’s ability to incite repeat customers. There are reasons to their being loyal, repeat buyers to your brand. More importantly, there are captivating stories behind their purchasing behaviors. AND, EVEN MORE IMPORTANTLY, it is your brand’s ability to share the stories of such purchase experiences that closes the loop and brings us to the 4th R: Reviews. 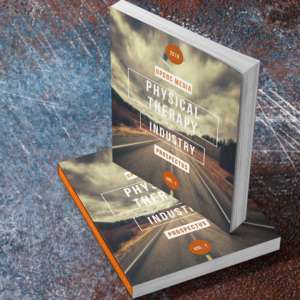 Oh, if you’re interested in learning more in depth about reactivation based sales psychology, check out our webinar for Physical Therapists: How To Sell Anything. 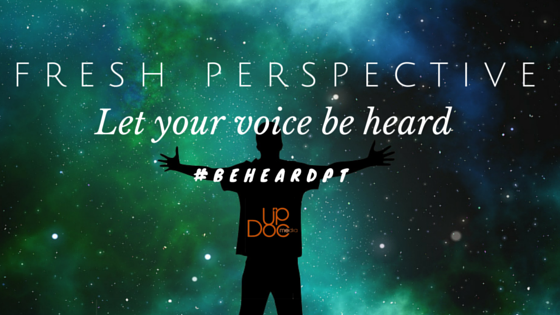 For so long and too long, the physical therapy profession has relied upon “word of mouth” and “referral sources.” These are but two lead sources in an infinite variety of market mixes. It gets really scary when people stop talking about you, AND, you only have a handful of referral sources. It’s not just scary, it’s irresponsible and fatal to the health of your business. But, returning back to the ability to share stories… how DO people share stories these days? Well… not-ironically, they do so through actual technological features on social media platforms… called STORIES! 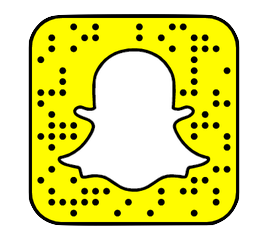 They exist on Instagram, on Snapchat, on Facebook….. and, quite honestly, these ephemeral content postings on digital platforms are likely here to stay. Beyond this, there are more permanent storytellings through podcasts, video, video blogs, written blogs, YouTube channels… and, a lot more. So, the question is truly: How is your company’s VALUE being shared through THEIR stories? Are they sharing your digital footprint? Are they leaving formal reviews? Do they engage with your content, either subtly or with overt comments? This is the new way people are “telling their friends.” And, while many practices have overwhelmingly satisfied customers… few actually go the extra step to politely ask customers to share their experience and write a review; making it that much more difficult for prospective buyers to find you and make purchasing decisions. Finally, testimonials are one of the most powerful ways a happy customer can “review” your brand. Currently, the most engaging type of media is video — the one place where good resources can and should be invested to tell the world of the convincing brand experience you deliver, supported by the review that you receive. Fundamentally, marketing is creating demand. We have a million and one tools to do this and just as many channels. To do this as a true strategy, it’s no different than treating a patient — a clinician would best serve to combine the best and most appropriate interventions, rather than only relying on a singular clinical technique. So, whatever your chosen marketing channels, be sure that you weave in these 4Rs into your strategy so that leads be fully nurtured through purchasing behaviors, so that buying customers stay for the full value of their patronage to your brand… that past customers stay along as regular customers… AND, that your brand champions boldly share their experience with your company and how you bring value to their lives.